Barley (Latin name: Hord?um vulg?re) — is an herbaceous plant of the grass family. 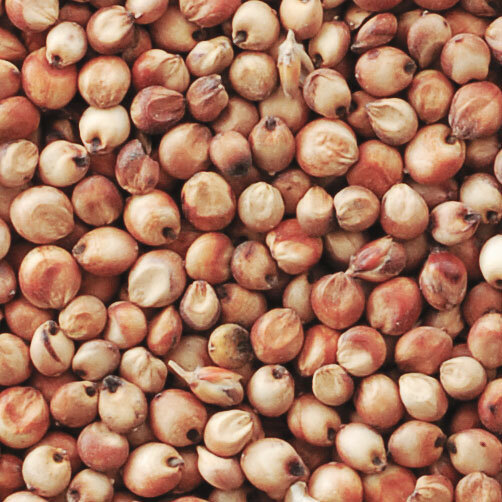 This is one of the most important crops, the oldest cereal cultivated from time immemorial on a par with wheat. It is produced for the food industry, for example, for making pearl barley and barley grains. Barley flour is used in bakery products only in combination with the flour from other grains. Barley is considered an important product in dietetics; it contains a high percentage of proteins, carbohydrates, and fiber, and a relatively small amount of starch, is rich in vitamins and minerals. 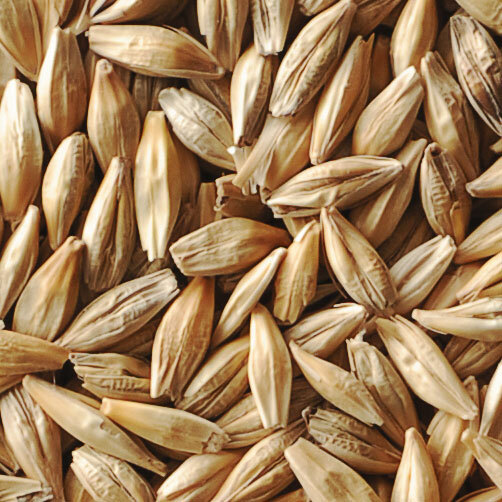 Barley is one of the major components in brewing (the malt is made from it); it is also used for the production of whiskey. This type of cereal is a valuable component for the production of animal feed stuff. Max grain admixture — 5%. Fill in an application for barley supply.